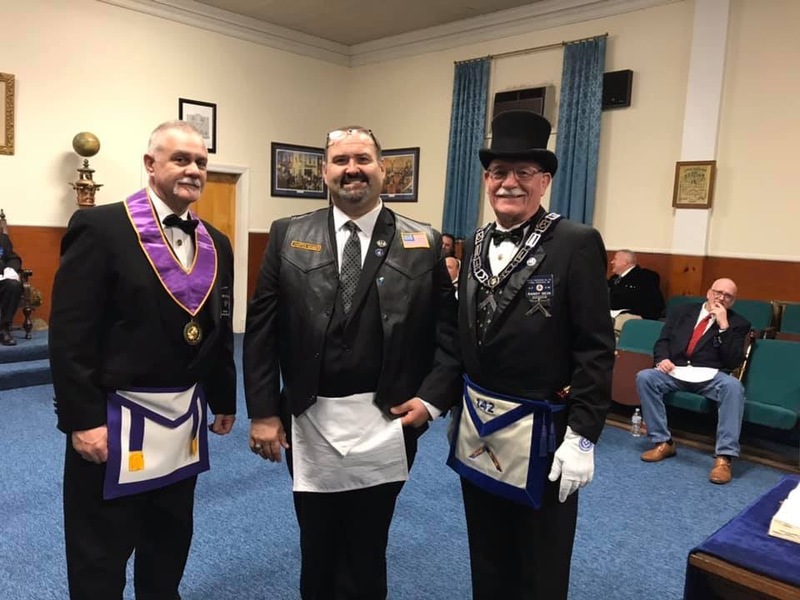 On Wednesday, March 13, 2019, Prince Frederick Lodge # 142 Raised Brother Allen Clark to the Sublime Degree of Master Mason. 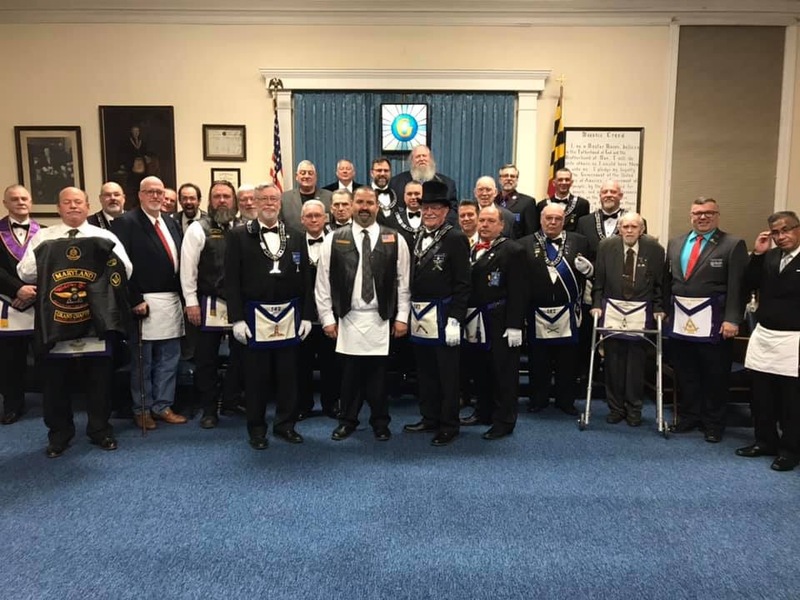 A special thanks to the Grand Chapter of the Maryland Widow’s Sons Riding Association for assisting. 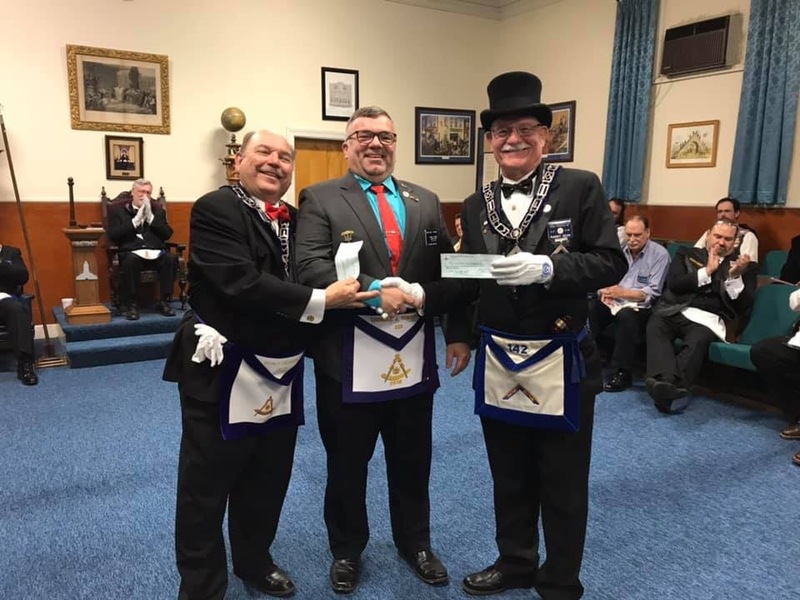 We would also like to thank Jonathan Brand, Worshipful Master of Thomas J. Shryock Lodge #233, for their generous donation for the Charlotte Hall Veteran’s Home.  A special thank you to Jonathan Brand, Worshipful Master of Thomas J. Shryock Lodge # 233 for the generous donation.